They are designed to meet the rigorous requirements of explosion-proof and fire-retardant electrical equipment for installation and use in hazardous locations. These enclosures are also waterproof and dust-tight. Constructed in stainless steel, the cabinets in this series are available in diameters of 4 inches (10.16 cm), 6 inches (15.24 cm) and 8 inches (20.32 cm) to fit most camera and lens combinations. A unique camera mount and track sled assembly allows quick and easy placement of the camera and lens. 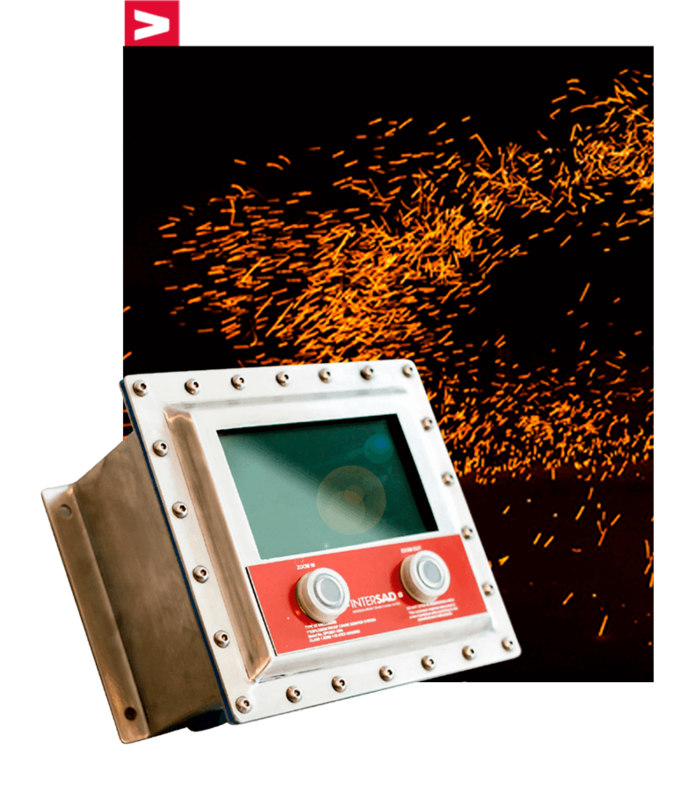 This XPCMS7-1904 Explosion-proof Monitor as a new monitoring equipment has changed the situation that terminal monitor could only be put in control room, it also can be used in flammable and explosive environment, supplying a much clearer monitoring picture for customers, which advances the flexibility of system collocation greatly. 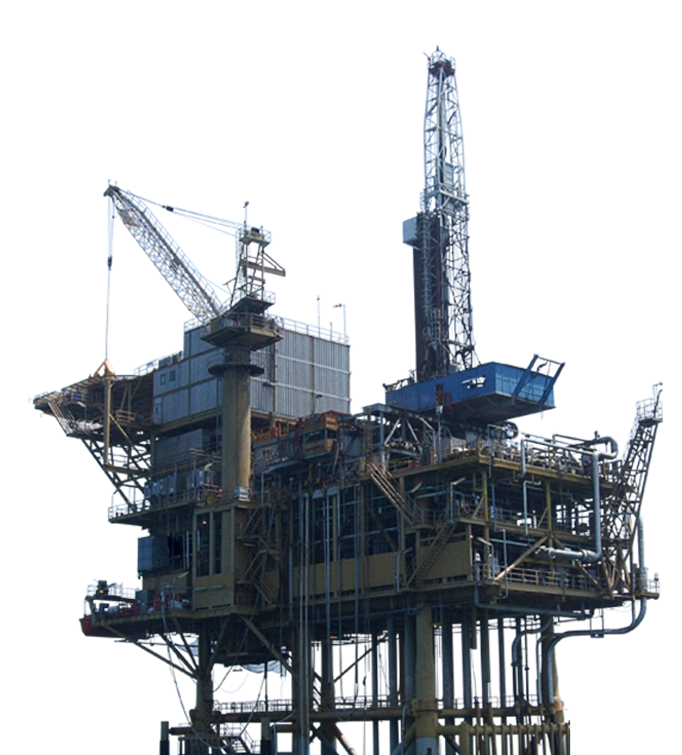 XPCMS7-1904 adopts advanced production techniques and refined quality management system to make its quality performance and appearance a leading position in explosion proof monitoring products. This monitor owns advantage of small volume light weight and easy installation features. 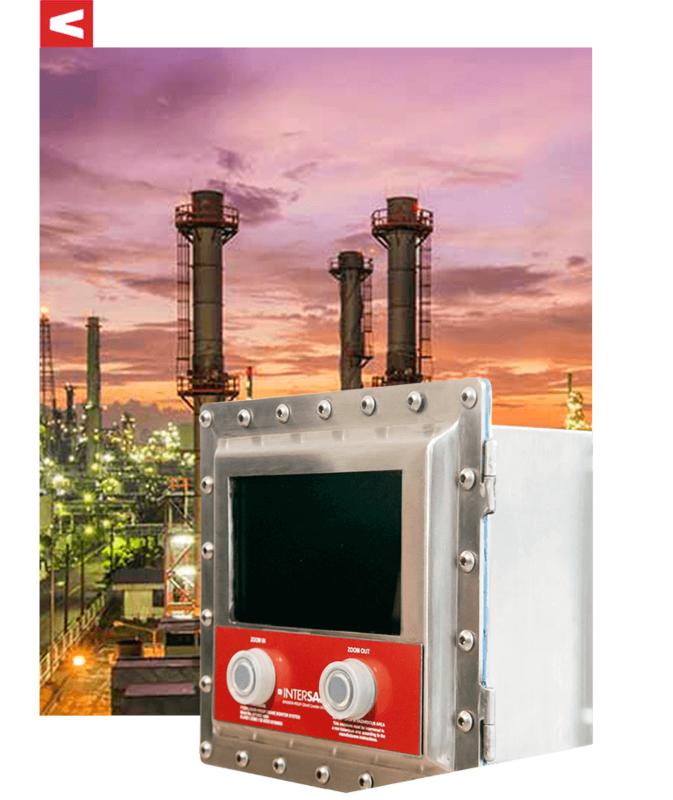 The monitor housing is made of stainless steel, IP65 enclosure rating and this monitor could be widely used in petroleum, chemical industry, jetty, port, mine, space, army and foodstuff area. Get swiftness and quality with the best delivery time in the market. XPCMS7-1904 is strictly according to European Directive EC/94/9 and EN50014, Standars of GB3836.1-2000. GB3836.1-2000 Electrical apparatus for explosive atmosphere: General requirements, B3836.2-2000. Eletrical apparatus for explosive dust: Using enclosure and limiting surface temperature for protecting electrical apparatus. Resolution of 1024 x 768 which colud show the picture sharply. The quick response time could show the moving picture excellently. TCO'03 guarantees the maximal security and human engineering standard. 50 / 60Hz. Current 300mA. Joint Video Cable and Power Cable Out. S-VGS Input 4-Pin Mini DIN. View Area 304.1mm(W) x 228.0mm(H). Horizontal Refresh 38 ~ 60KHz. Pitching Refresh 56 ~ 75Hz. Explosion Proof Monitor with VGA or BNC Connector. Exd II B T6. Stainless Steel 304 or 316L. IP-65. Plane Board Design for Much Space. Small and Easy Design for Easy Transportation. Indoor and Outdoor Installation But Avoid Rain Wash.
Dimension 480mm(L) x 338mm(H) x 220mm(W).